"'Queers for Economic Justice' is a non-profit organization in New York City that envisages social justice as sexual liberation and economic equality". On September 22, 2010, Tyler Clementi, a gay freshman at Rutgers University, committed suicide. Many held his roommate responsible for the tragedy: Dharun Ravi had spied on Clementi’s rendezvous with a male friend and tweeted about what he saw (Ravi was later convicted on charges of bias intimidation, invasion of privacy, and tampering with evidence in a highly publicized trial). One day earlier, gay journalist Dan Savage had initiated an anti-suicide project titled “It Gets Better” on YouTube, and it rapidly went viral in the wake of Clementi’s death. A protest against the bullying of gay youth in North America, the campaign hopes to stem the tide of rising gay teen suicides by having gay adults attest to how their own lives had improved with time. Savage and his husband kicked off the project with a moving description of their present life together in Seattle as happy, successful, and full of love—something they would have never imagined possible when they were bullied gay teens. In her article, Puar criticizes “It Gets Better,” noting that most of the campaign’s initial videos came from a narrow adult experience exemplified in Savage and his husband’s testimony. She argues that they restrict the promise of a life free from bullying and homophobia to white, urban, affluent males who have attained a degree of middle-class success. 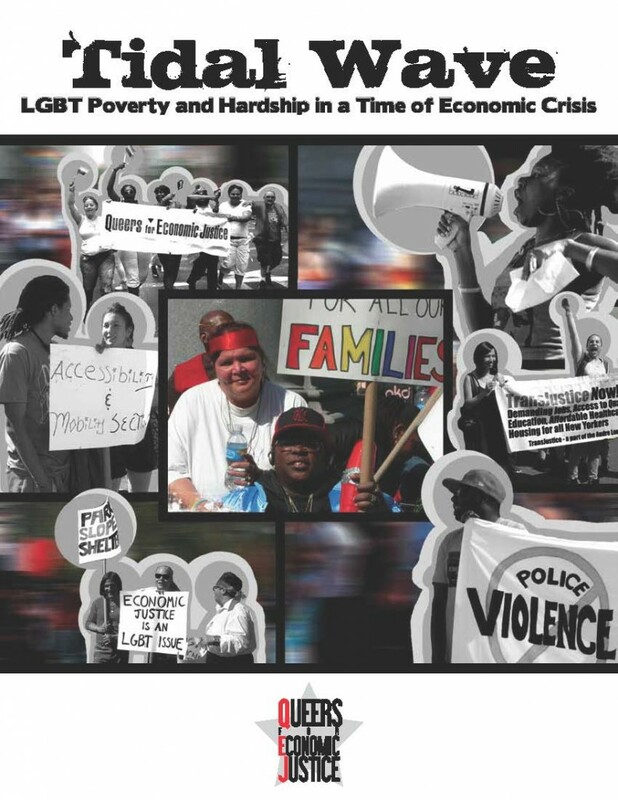 In a 2010 editorial published in The Guardian, she describes how perspectives of queer people of color, transgender, genderqueer, gender non-conforming youth, and lesbians are effaced in the “Better” campaign’s exhibition of one class of gay citizens at the cost of others. To assume that stigma and suffering can be erased by “making it” financially is a narrow vision of social justice which does not grapple with the ways race and gender impact what it means to be gay. For example, the medical industry, big businesses, and government policies maintain economic inequality and inflict suffering upon racial and sexual minorities. Puar links the campaign’s vision of “getting better” to the premises underlying gay assimilation. An emphasis on upward social mobility for empowering queer people reinforces the idea that money is the route to progress and freedom. She writes that, in truth, only a few can afford the costs for things to “get better.” In addition, Puar highlights a precursor to suicide: a state of “slow death,” the painful experience of being worn out—or “killed slowly”—by the everyday struggles to maintain life amid stress, insecurity, and sometimes violence. Lifelong forces of racism and class division can extend this slow death far beyond the teens. So, Puar argues, responding to events like Clementi’s suicide by focusing on just homophobia misses the point of how systemic discrimination works. Puar calls on us to diversify the contemporary landscape of dissent and pay greater attention to the endemic crisis of slow death undergone daily by many, less visible, others. Jasbir K. Puar. 2012. “Coda: The Cost of Getting Better—Suicide, Sensation, Switchpoints.” GLQ: A Journal of Lesbian and Gay Studies 18(1): 149– 158. ← Findings : Why Do Guy Fawkes Masks Seem to be Everywhere These Days? This entry was posted in Findings, Press Watch.